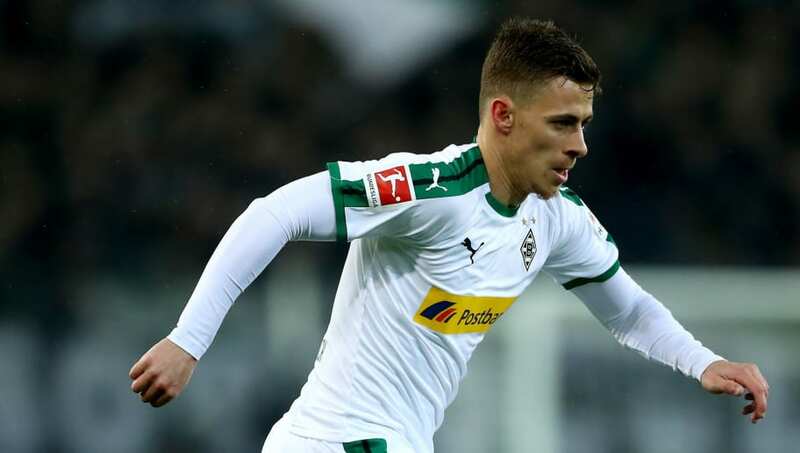 ​Liverpool have been dealt a blow ahead of this summer's transfer window with news that Borussia Monchengladbach's Thorgan Hazard is set to snub their interest in favour of a move to Borussia Dortmund. According to an earlier report for German publication ​​Kicker, Hazard has 'given his word' to join Borussia Dortmund in the summer, ​with a €42m fee touted, although Belgian media outlet ​DH have added to those reports, claiming that ​Liverpool have stepped in with a late bid for the attacker. Having made a greater offer than ​Dortmund to sign Hazard, Monchengladbach were said to be considering a sale to the Premier League side. However, the younger brother of Chelsea forward Eden is said to have reservations regarding a possible move to Anfield due to his perceived lack of game time due to the attacking talents already at Jurgen Klopp's disposal. As well, with Dortmund already agreeing to sell Christian Pulisic to Chelsea in January, before being loaned back to the Bundesliga for the remainder of the season, ​The Sun claim that the ready-made position for Hazard at Signal Iduna Park, and subsequent playing time, makes a move between Bundesliga rivals more realistic.